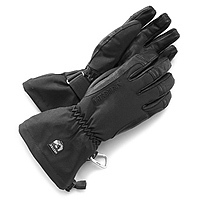 A good helping of Thinsulate, down and/or Primaloft wrapped up in Gore-Tex and leather will keep your fingers dry no matter what the weather. 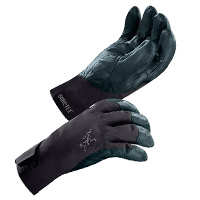 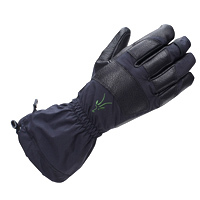 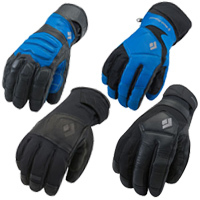 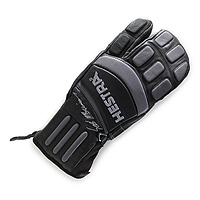 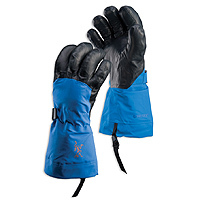 The question is which glove is best from brands such as Mountain Hardwear, Arcteryx, Hestra, Outdoor Research and Black Diamond. 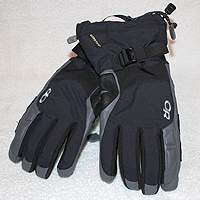 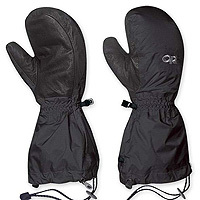 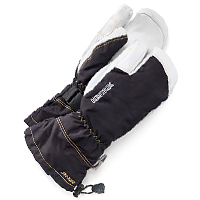 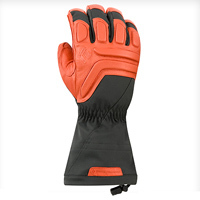 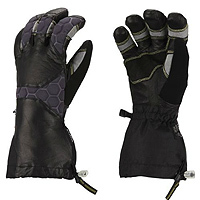 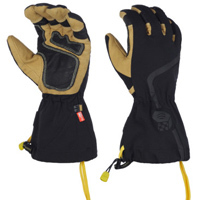 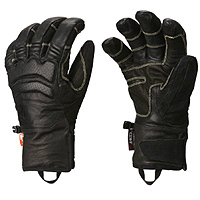 Give the following backcountry skiing glove reviews a read and make your choice, then let us know in the Forums.